How much load can a MAN’s bus accommodate? A large MAN bus arrives in front of the experimenters to be tested to the limit with three different challenges: wild maniacs, football fanatics, and outlaw crew. How can it manage such undesirable passengers? Olympus’s promotional video for its portable IC recorder LS-P4, which is capable of Hi-Res sound recording and was actually used to make the video. By listening to simple ordinary sounds and recording them as they sound, you can create new rhymes and stories. 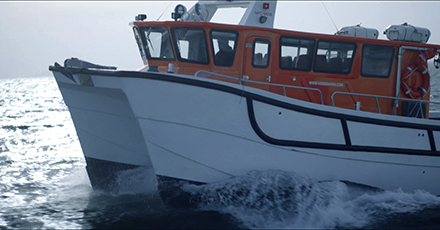 The mission of Volvo Penta is to provide safe and reliable power both on land and at sea. This branded film is the direction of the company, and that is to move people, businesses, and societies in their progress with grace and respect toward the elements. 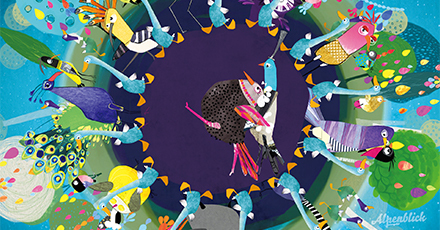 A German folk song “The Birds’ Wedding (Die Vogelhochzeit)” has got a new life as 2D animation film in the kids program “Siebenstein.” Pop colors and illustration details give fresh twists to the old story of the marriage between thrush and blackbird, which both adults and kids can enjoy. 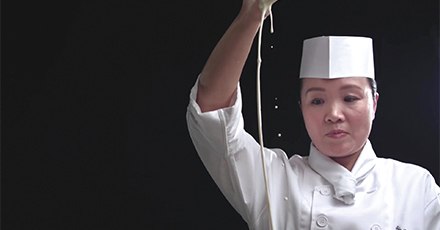 With hospitality and passion, Shin Yeh has offered extraordinary taste that stays in your heart for 40 years. Many guests enjoy the rich and varied cuisine at the table, behind which were countless chefs and staff who contribute to their amazing experience. 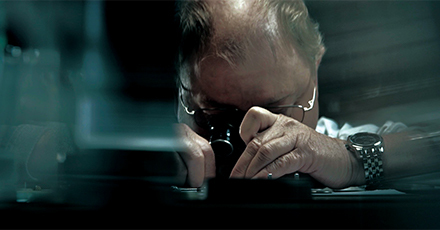 Three branded films by the Swiss watch manufacturer Titon. 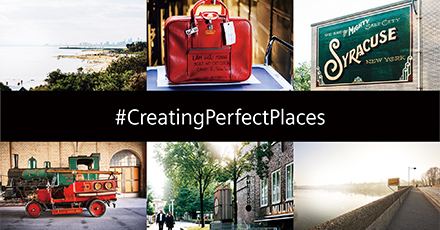 Each one of them depicts a consistent theme, “True Quality Time” by combining the brand’s technical quality feature and sincere attitude with customers’ unique experiences. If future developments of X-ray tools could bring better outcomes for patients, business optimization, reduction of errors and waste, and better management of vast amounts of data? 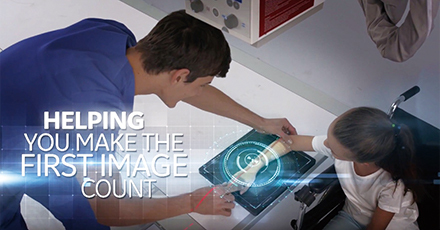 This video introduces GE Healthcare's X-Ray business unit which aspires to realize such future. 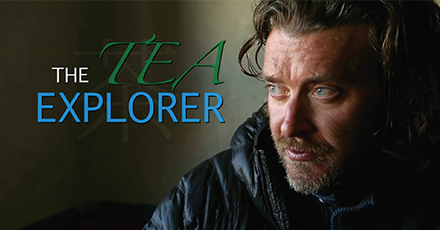 Canadian explorer Jeff Fuchs calls himself a “tea junkie.” In search for the perfect cup of tea, he goes in the tea forests and follows the ancient tea trade route. 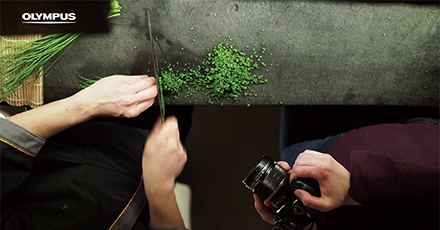 This trailer is for a documentary film that reveals a forgotten part of history and a fascinating world of tea. 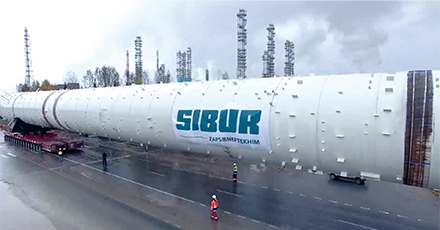 A documentary film on Sibur’s massive construction project to build the largest petroleum refinery in Russia. The challenge is how to transport huge assembled tanks to the site from inside and outside of the country. With lots of limitations, is the project even possible? 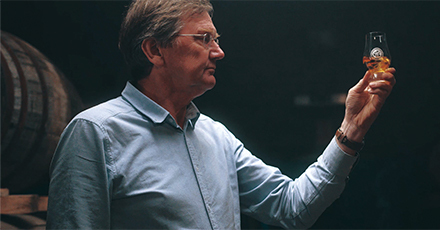 Siemens, who provides building management systems of Melbourne Museum does more than keeping the building conditions and preserving artifacts. It creates the place where people learn ancient cultures, notice the origin of their identities, and carry them on to the generations to come. A story of “Life without Limitations” by Sonova Group. 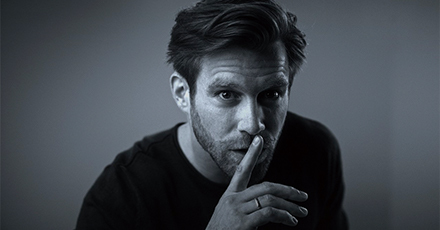 Affected by hearing loss, Jason Brügger almost gave up his dream to be a circus artist. 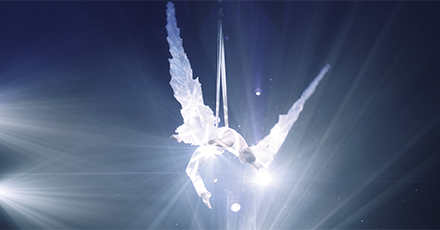 However, he now entertains people with the beautiful aerial performance and enjoys life to the fullest with the help of hearing aids. As a river flows from mountains to valleys, nature elements are linked to each other. That’s why REGGIANI always has respect toward nature. 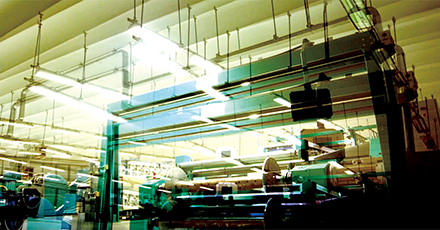 Each thread the brand makes while guaranteeing traceability, considering biodegradability, and preserving energy is linking water, earth, and sky. A promotional video for Sennheiser’s Audiophile Range headphones HD820. The inner voice relentlessly talks to you, “Can you hear me?” It seems to sound crazy and against your rationality, but following it sometimes impel you to venture into new terrain. 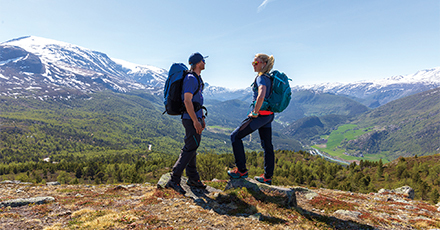 Jotunheimen National Park, located in Norway’s highest mountain ranges, shows variety of natural features such as rocky roads, glaciers, large lakes, and lush valleys, and immerses visitors in nature. This tourism promotion video presented by Visit Jotunheimen portrays the overwhelming beauty of the park. Kilchoman Distillery is a farm distillery that was built on Islay for the first time in 124 years. Its whisky completely produced on site with skill, care, and attention to detail has 100% Islay philosophy in its core, literally from barley to bottle.